Many researchers have investigated the science of time cycles by using the Mayan Calendar, which tracks the 5,125-year Long Count ending in the year 2012. 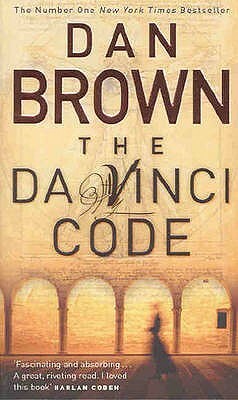 History shows that civilisations suddenly appeared around 3115 B.C. in Egypt, India, and Sumer that used calendars based on systems similar to the Mayan Calendar, reflecting what was once a universal and sacred understanding of time. 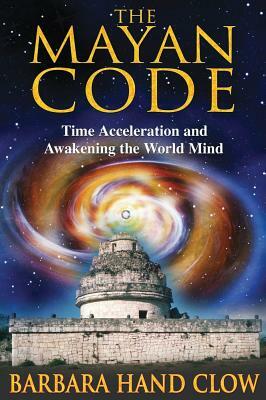 In "The Mayan Code", Barbara Hand Clow draws on the work of biologist Carl Johan Calleman and many other New Paradigm researchers to unearth the deeper meaning behind the calendar and its message for modern civilisation, especially during its final five years. As we approach the end of the Mayan Calendar, time and consciousness are accelerating. Working with Calleman's time-acceleration theory, Barbara Hand Clow shows how the cycles of time marked by the calendar match important periods in the evolutionary data banks of Earth and the Milky Way Galaxy and that the calendar describes the evolutionary stage to come. She explores how our own personal healing is the most important factor as we prepare to make this critical leap in human evolution - now referred to as the awakening of the World Mind.